Accidents are possible at any worksite. Even if a location uses protective equipment and adheres to all safety regulations, the occasional injury is unavoidable. Eye injuries are the type of problem that requires immediate attention to make sure the issue does not become more severe. Every workplace should be prepared in the event that these accidents occur. Having helpful supplies on hand is vital, as is making sure said materials are secure and easily accessible. The Workplace Depot is excited to offer the Twist and Open Dispenser. This dust-proof and theft-proof product can make any eye injury less bothersome by providing victims with access to immediate treatment. What is The Purpose of The Twist and Open Dispenser? 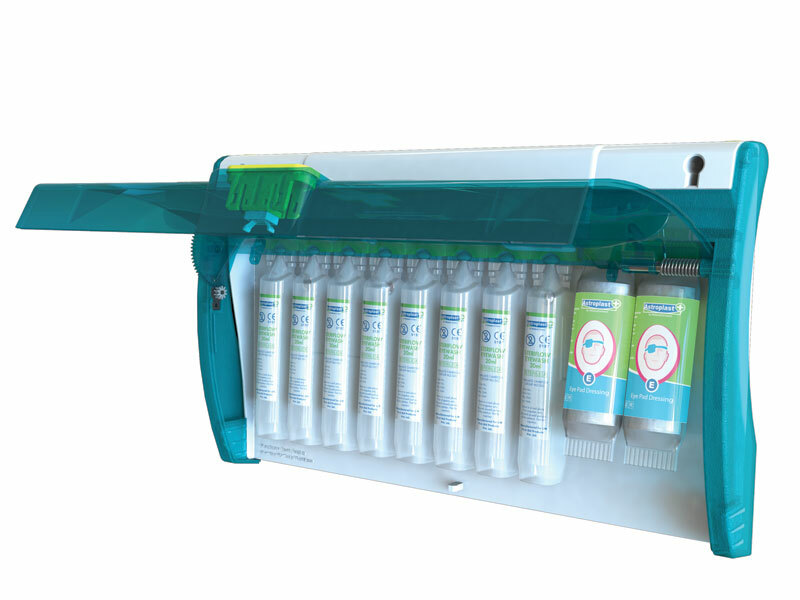 The Twist and Open Dispenser is a versatile eye care product that can be easily fixed to any wall. This provides an industrial location with reliable access to treatment option in the event an eye injury occurs. The unit can hold two eye pods and eight saline eye pods. While the pods can be accessed easily, the unit I designed to protect the pods from dust and theft. This handy product can make any factory, laboratory, or construction site better-equipped to deal with eye injuries. This product can prove useful at a variety of commercial and industrial locations. Nearly all trades have hazards associated with them, and having access to versatile and effective treatment options is the best way to have a safe work environment. Whether it’s a mechanic who encounters heat and oil residue or a cook who is near multiple fluids on a daily basis, every worker puts their eyes at risk when performing a job. 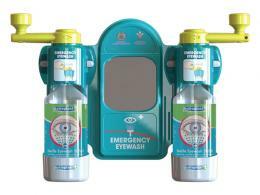 The Twist and Open Dispenser is easy for anyone to use to get the eye relief they need. Refills and multiple types of pods are available, so get the right fit for your organization today!